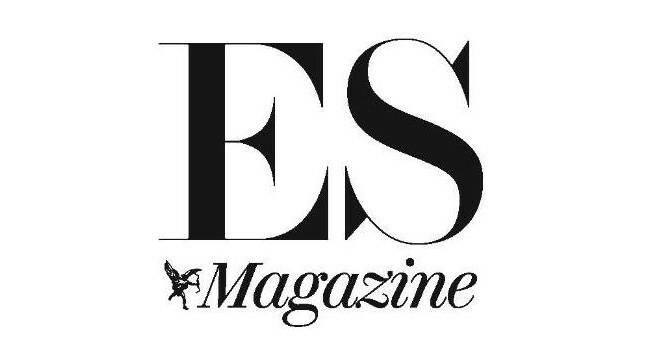 ES Magazine has welcomed Rachael Dove to the team as acting fashion features director. Rachel will cover fashion features and interviews as well as the Style Notes shopping page while fashion features director Katrina Israel is on leave. Rachael joins from her fashion writer role at The Times and can be found tweeting @Rachael_Dove_.